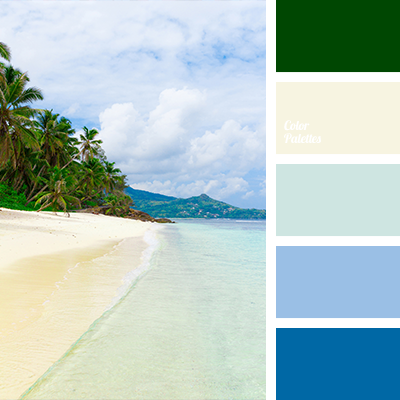 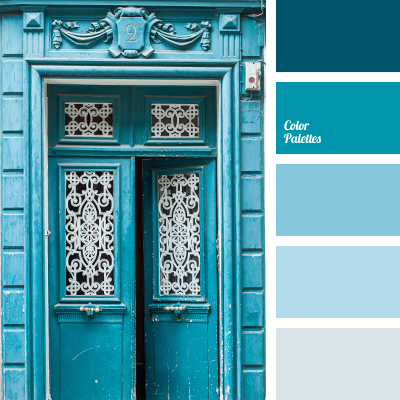 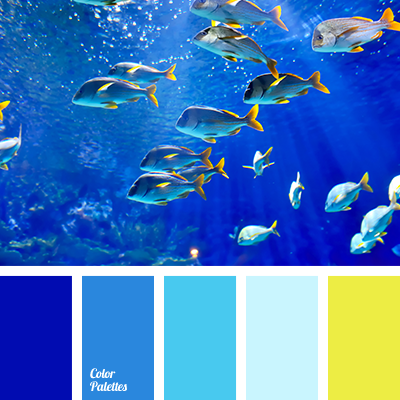 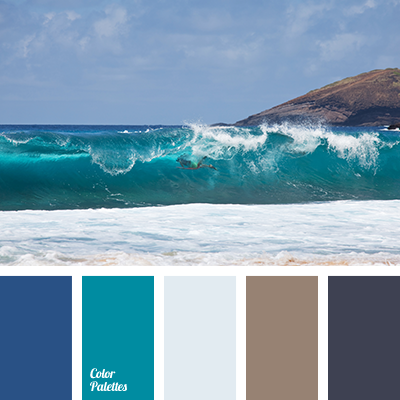 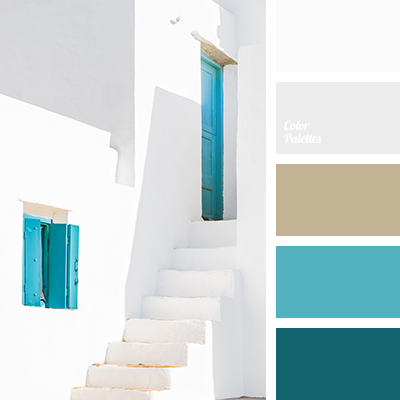 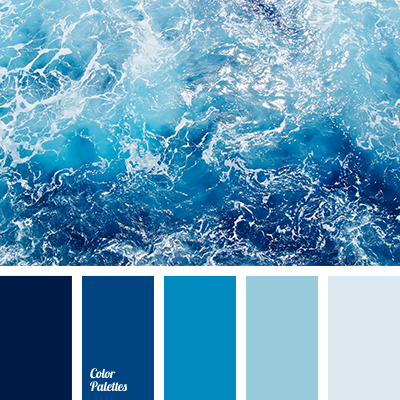 brown, color combination, color of blue sea, color of clay, color of ocean, color of sea, color of water, colors of sea, dark-blue, emerald green color, gentle palette, selection of color solution, shades of dark blue, shades of sea, taupe. 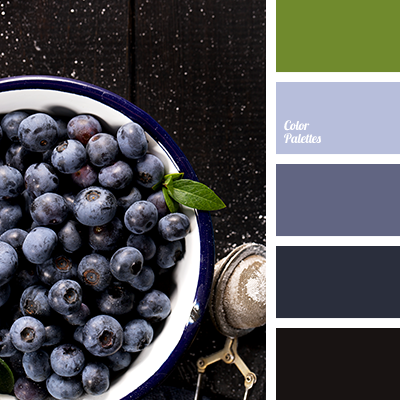 black, blueberry color, blueberry dark blue, color of blueberry, color of leaf, contrasting palette, dark green, dark-blue, dirty blue, light green, palette of cool tones, shades of cool colors, shades of dark blue, sky blue, violet-dark blue. 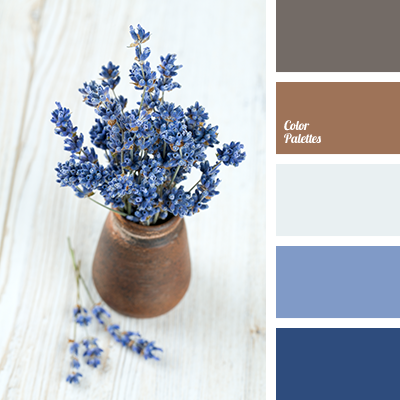 brown, brown and dark blue, color of clay, gray, gray-brown, lavender, light blue, mouse gray, shades of dark blue.